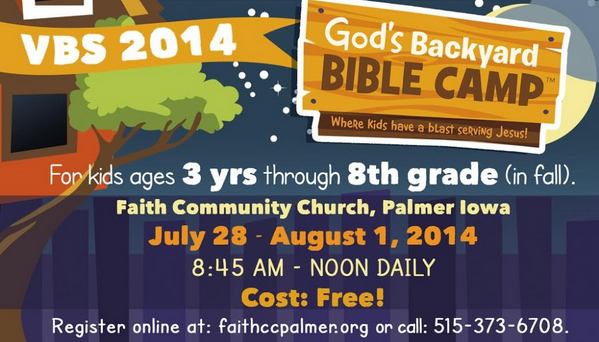 It’s that time of year again where kids get the exciting opportunity to spend a week learning about God and His word. 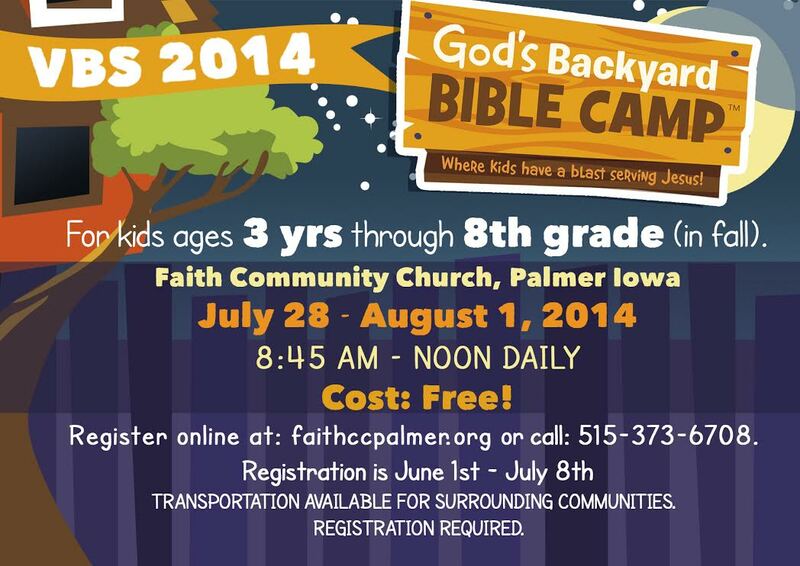 A week of music, games, and most importantly Bible-teaching, this years “God’s Backyard Bible Camp” VBS will be sure to be a highlight of summer. Click here before July 28th to register.